Apply to college any time and from anywhere. It’s that simple. Download it today in the App Store and on Google Play. Create an account or log in using your existing ontariocolleges.ca credentials. Search programs by college, location, category, title and more. Add programs to your application, request transcripts and submit your payment. View and confirm offers of admission the moment they’re posted to your account. 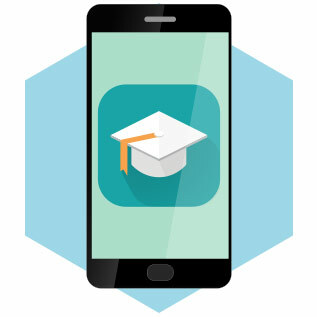 The ontariocolleges.ca app makes applying to college faster and more convenient than ever before.